Quick and effective care for a range of “on the day” presentations when your local pharmacy is unable to help or if it cannot wait until the next day. Clinicians: Our team includes General practitioners, doctors in training and Advanced Nurse Practitioner. You may be seen by any member of the team. Appointments: Phone up preferably early in the morning for an appointment – you may be seen either morning or afternoon- depending on availability. For any eye problems (including babies) - please see an optician. For any feet problems - please contact podiatry. This clinic is held on the second and third Tuesday afternoon of the month. 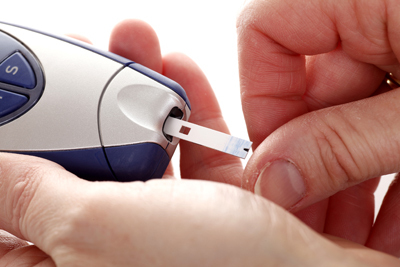 This clinic provides an annual review for diabetic patients. An annual diabetic podiatry and dietetic review takes place at the same time. Medical care between annual reviews will be undertaken as patient’s medical condition dictates. Information about your diabetes will be retained on a database and made available to clinical and administrative staff who require access for the purpose of your care. In addition to providing your treatment, we may need to use some of this information for other reasons, e.g. administration of services, audit, protecting and improving public health, investigation of complaints and legal claims. However, it will not be used in a manner which can identify you, unless required by law, without your permission. You have a right to access any information we hold about you. Should you wish to exercise your right of access, please speak to a member of staff. If you require an annual review for asthma/chronic obstructive pulmonary disease, please ask for an appointment with one of our practice nurses at a time which suits you. We provide ‘flu and/or pneumococcal vaccinations to those patients at risk, as per by Public Health guidelines. Vaccinations are generally available from October to February each year and we usually organise ‘flu clinics around November. Please make an appointment with a practice GP, should you require wart treatment/advice. If you require vaccinations or medication for travel abroad, please fill in a ‘travel form’ (available from reception) and hand it into reception. One of our practice nurses will then contact you to arrange for any required vaccines to be administered. This is a non-NHS service and there will be a charge for some treatments, private prescriptions or advice. Please give 6 – 8 weeks’ notice as some travel immunisations require several weeks to take effect. Anne MacDonald and Margaret Calder (two of our practice nurses) are available to prescribe and give advice on contraception/emergency contraception and can provide repeat prescriptions for contraception. Please ask for an appointment should you require any of these services. Sister MacDonald provides a Nexplanon service (insertion and removal of the contraceptive implant). Our Nursing Sisters also administer the contraceptive injection. 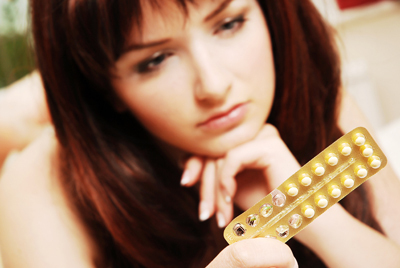 Of note none of the clinicians insert contraceptive coils; patients are advised to contact Sandyford for this service. The surgery has devised an antenatal resource pack which includes relevant information with regards to your pregnancy and the direct contact booking telephone number which is 0141 232 4005. Child immunisation clinics are organised by the practice Health Visiting Team. Please note: a Podiatry Self-referral clinic is available at Eastwood Health & Care Centre, Drumby Crescent, Clarkston – tel 0141 347 8909 - they are open between 8.30-4.30 Monday to Friday and Saturday morning 9.00-12 noon.